Join us for this 2½-day intensive and comprehensive Shiatsu for Health Practitioners – Level 1. 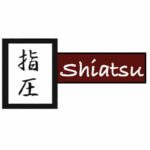 You will learn the basic concepts of shiatsu, specific techniques for treating common conditions and specific muscles, as well as how to combine shiatsu with massage and other modalities. Learn techniques, which will allow you to effortlessly increase pressure depth, which clients often crave. 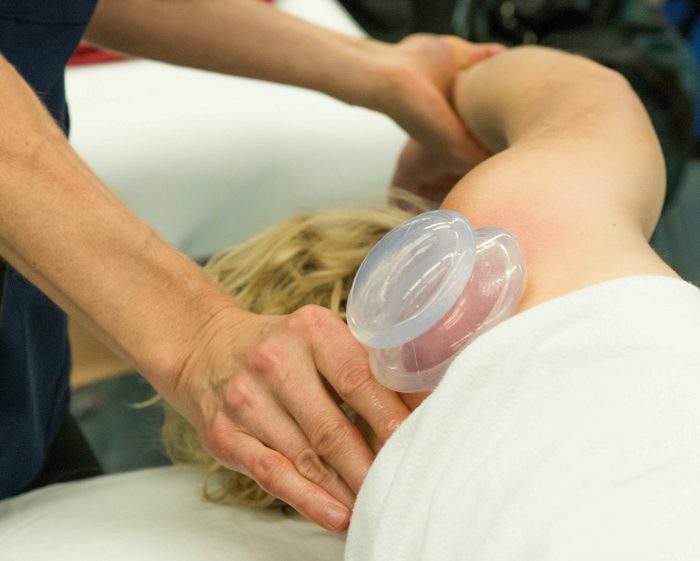 These deep tissue techniques will enhance your treatments, creating greater release and client satisfaction. – The majority of this course will be focused on Shiatsu deep tissue massage techniques (non-meridian style of Shiatsu), as 3 days is not enough time to learn Traditional Chinese medicine. – Students will effectively learn Shiatsu techniques to release hypertonicity in major muscle groups, treat common conditions such as headaches, lumbago, shoulder injuries, carpal tunnel, stress, sciatica, whiplash, fibromyalgia, as well as minor systemic conditions such as indigestion, constipation, insomnia, dysmenorrhoea and pain syndromes. – Students will also be introduced to some common acupressure points, as well as abdominal shiatsu treatment techniques, known as Ampuku. 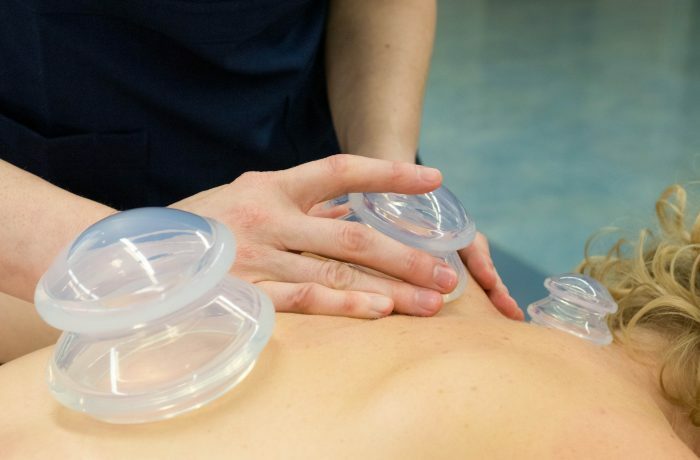 Relieve back pain and discomfort that pregnant women suffer from with the magic of cupping therapy. 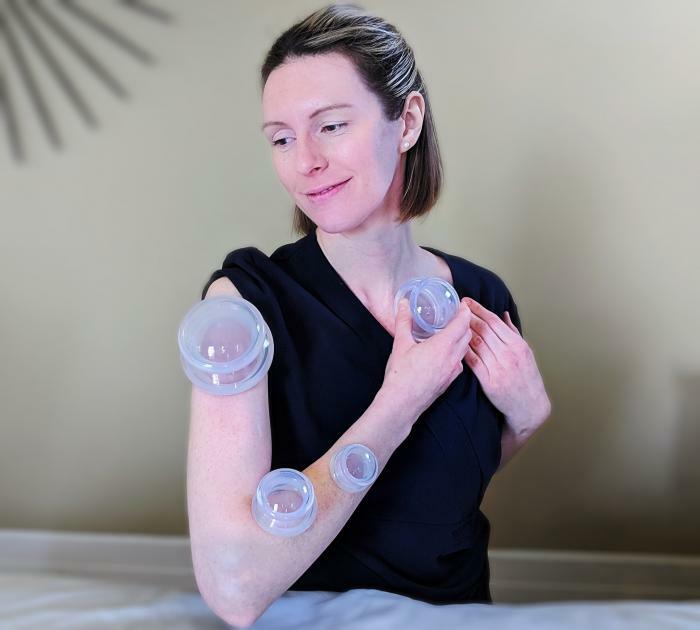 Give relief to your hard-working body with Cupping for Self Care. Prevent and treat your muscle tension and overall body and joint pain.